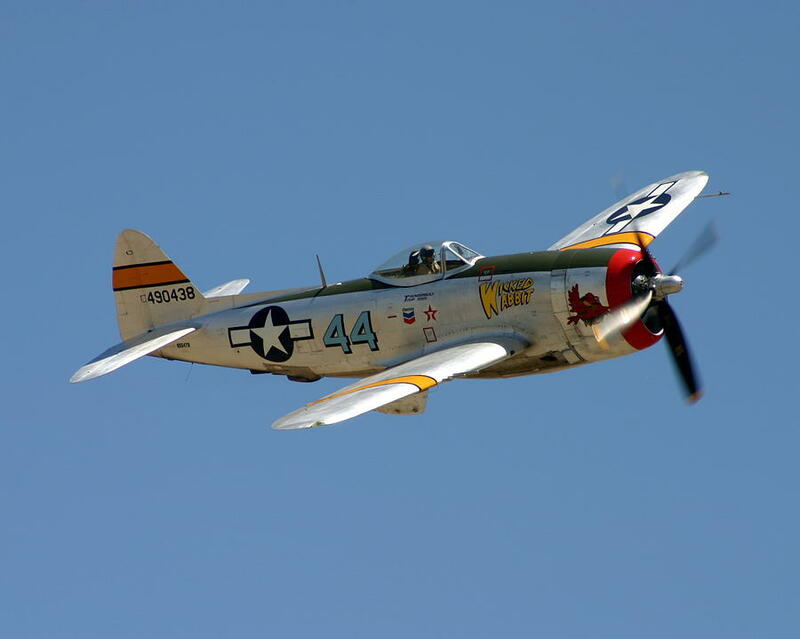 One of my personal favorite planes of ww2 and one of the best fighters of the war, but with a max wight of 2 tons fully loaded with bombs, amo,rockets and gas and the arrive of the P51 mustang this plane was domed to ground attack, but fully able to dogfight if needed! I think this plane should have an ability icon for rockets and a upgrade for bombs. Last edited by Belfry777 on Tue Aug 07, 2018 1:13 am, edited 1 time in total. I'll provide an image and some stat ideas soon. Yet I want to know if there was a a German and Russian counterpart. We can't risk unbalancing the aerial playing field. It also must not be stronger than the B 17. But I do like the idea of a 4th airplane unit. So long as each nation gets one. How about having a bombing a ability which produces a fire effect on objects? Okay one thing is that the Americans had the best aircraft in WW2. So giving the Americans more aircraft is not a bad thing. However you are right that we already have a ground attack airplane, this one can dog fight as well. Here is an image for use. I reckon I'll revise it soon, and I'll be waiting for some feedback. I'll also take a look at that shadow. I used an image of a Messerschmit, but I blacked out the Messerschmit and put in a P47 instead, which is why the shadow doesn't seem to fit. I'll bring some stats in a minute or two. A special heavy attack with a high bonus against slow moving units and buildings. Creates a fire effect on hit buildings. Can only be used 3 times before losing the ability. The ability can be regained by landing the plane on an airport or aircraft carrier. It's range is 1, and it has an area effect of 1. Low bonus against Armored, buildings, and fast moving units. Medium bonus against infantry and other aircraft. High bonus against slow moving units, like artillery. Here are my upgraded stats. The image is a bit small for my taste. I think that it should be a bit bigger. The stats seem good. A good balance between the Corsair and the B17. I'll revise the image soon. Here is the revised image. I got rid of the star insignia on the right wing since most P47s did not have one there. I also made the plane a bit bigger, but since it is a single engine I don't think it should be much bigger. I also modified the shadow so that it fits well with the plane. Wait, there is some weirdness in the background. Let me get rid of the background shading. I'm not sure why it's there. Here it is, in all its final glory. Perfect! All we need is JSON which I will do. Okay here is the Json. I have also got a sound pack for it. Re: P47 Thunderbolt! DEV Ready! According to Ur bonus list, this plane will deal 45 damage to planes and all ground units, while 60 damage to buildings, is that balanced? Don't most planes have less than 45 HP? Planes don't suppose to deal a lot of damage to land units except for dive bombers to vehicles. Thanks to a recent enlightenment I have realized that the pictures for the P47 may be flawed. Please wait while I investigate. if they are flawed, I will post the corrected versions soon. I apologize in advance for the trouble. It was about time a ND came in! I really didn't know how much were the bonuses were. However they are fine when comparing AA's and other aircraft. Here, the image was flawed, and GoK may just know what was wrong with it. Thanks for the tips with teamcoloring, by the way. So is there any other problems? Maybe my Json? json still has problems i sent u.
I think this one is the fixed one, The only thing the P47 needs is a image, Ability icon and sound package which I don't know how to add in. @Stratego. Other than the planes color, is there anything else you want done with image? Is this the right shade of green?